Contrary to popular perception, prenuptial and postnuptial agreements are designed to help protect the rights and needs of each individual spouse, not to dissuade people from getting married. 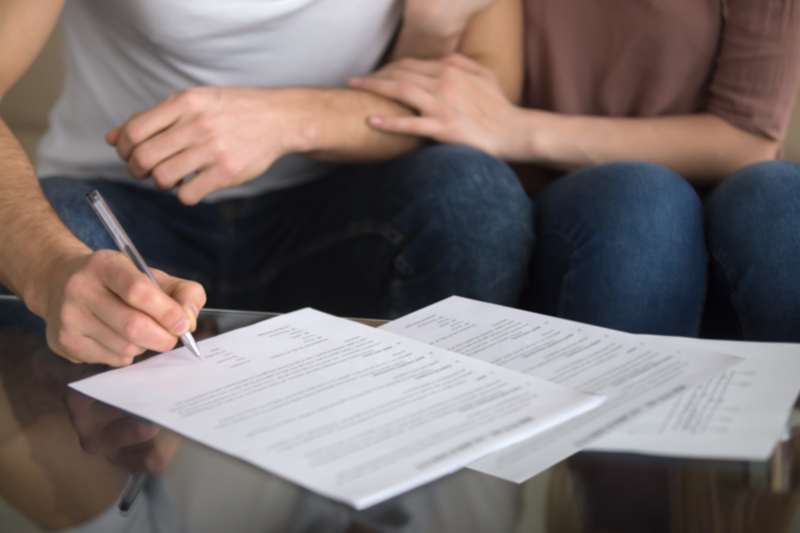 The main reasons why people enter into a prenuptial agreement is to protect their assets, including the ones they own before the marriage, or ones they expect to inherent. Also, the agreement may detail whether or not a spouse will receive alimony or spousal support in case the marriage ends in a divorce. 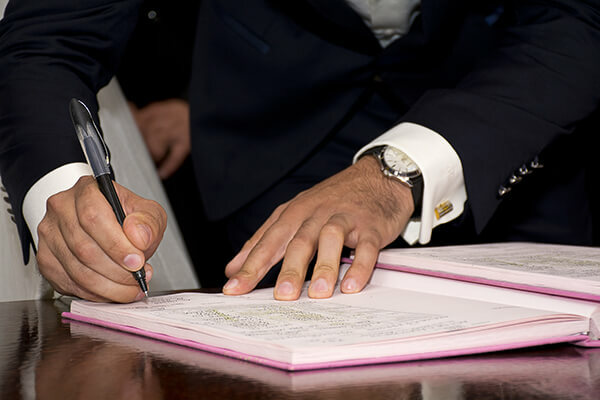 Regardless of whether you want to sign a prenuptial or postnuptial agreement, it is important that you get in touch with an experienced lawyer. Trust your case to an expert in prenuptial and postnuptial agreements. Call Matthew Sheasby, Attorney at Law, at (909) 922-2543 to discuss your case.